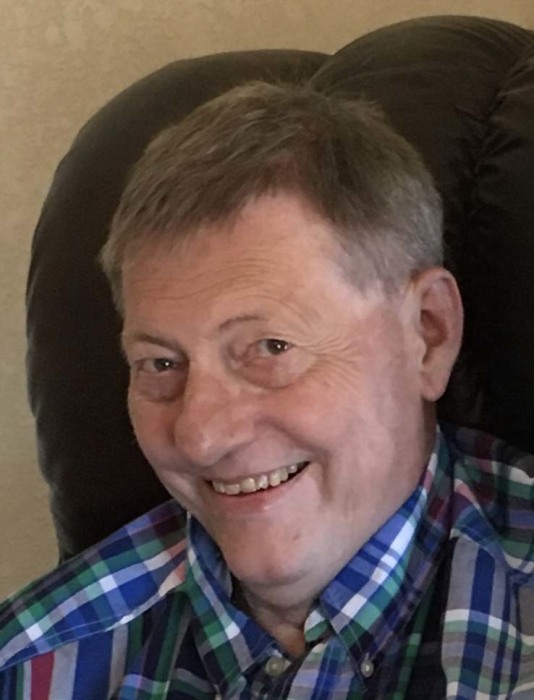 Carl A. Fischer, age 71, of Watertown, SD, passed away on Monday, August 20, 2018, at his residence. Funeral services will be at 3:00 p.m. on Friday, August 24, 2018, at Lutheran Church of Our Redeemer in Watertown. Rev. Kent Stillson will officiate. Music will be provided by A.J. Sherrill as organist with congregational singing. The family is requested to meet by 2:30 p.m. at the church for a family prayer service. Visitation will be at Crawford-Osthus Funeral Chapel on Thursday from 5-7 p.m. and prior to the service at the church on Friday. Burial will be at Mt. Hope Cemetery in Watertown. 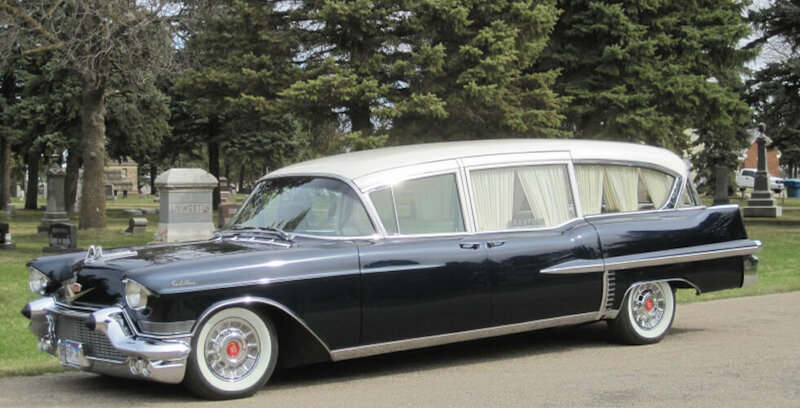 Honorary pallbearers will be Carl’s relatives and friends. 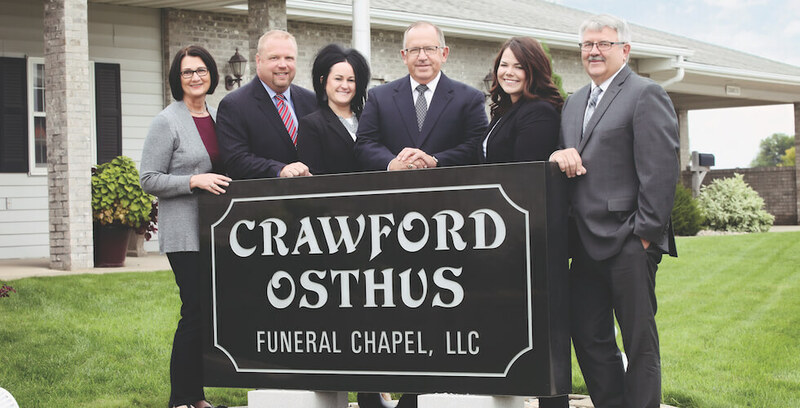 Active pallbearers will be: Seth Smith, Grayson Smith, Steve La Bay, Doug Wirt, Brad Kirby, Ronald Fischer, Clayton Bogenrief and Richard Wipf. Carl was born on December 13, 1946, in Miller, SD, to August and Delma (Koch) Fischer. He grew up on a ranch in Hyde County. Carl attended Valley Country School and then roomed with his grandparents in Highmore while attending high school. Carl and his sisters enjoyed many family trips together, visiting Alaska, Florida, and the World’s Fair in Seattle. On September 8, 1967, Carl was united in marriage to Anne La Bay, whom he had met at the WigWam at Huron College. They made their home in Huron, where Amy was born. 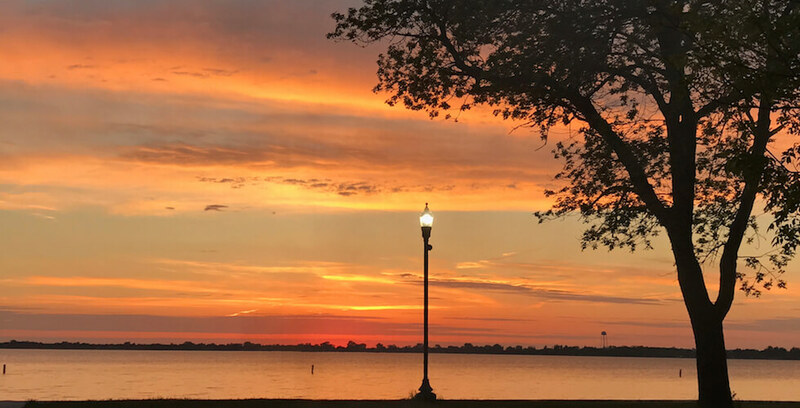 After graduating from Huron College, Carl taught debate in Wolsey and Huron for several years, before moving the family to Watertown to run Fischer Aviation and Watertown Sprayers. AC and Alex were born in Watertown, completing the family of three children. 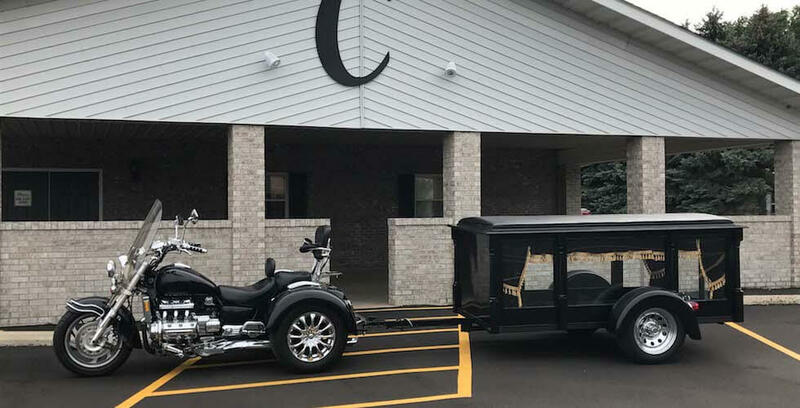 Carl’s long list of hobbies included riding horses, fishing, model airplanes, bicycling, camping, flying, hunting, golfing, pool, darts, boating, water skiing, snowmobiling, and most recently motorcycle riding. Carl especially enjoyed time spent with his children and grandchildren. Carl is survived by his wife, Anne, of Watertown; his children: Amy Smith of Brookings, AC (Sheena) Fischer and Alex Fischer, both of Sioux Falls; five grandchildren: Seth, Grayson, Sawyer, Oliver and Madelyn; and two sisters: Darla (Dwaine) Kusser of Pierre, and Connie (Mike) Konrad of Highmore.